At Eagle Rock School, we’re kept pretty busy, what with a variety of classes, meetings and continuously working to make our community strong. Nevertheless, we still manage to find plenty of time to enjoy the outdoors. 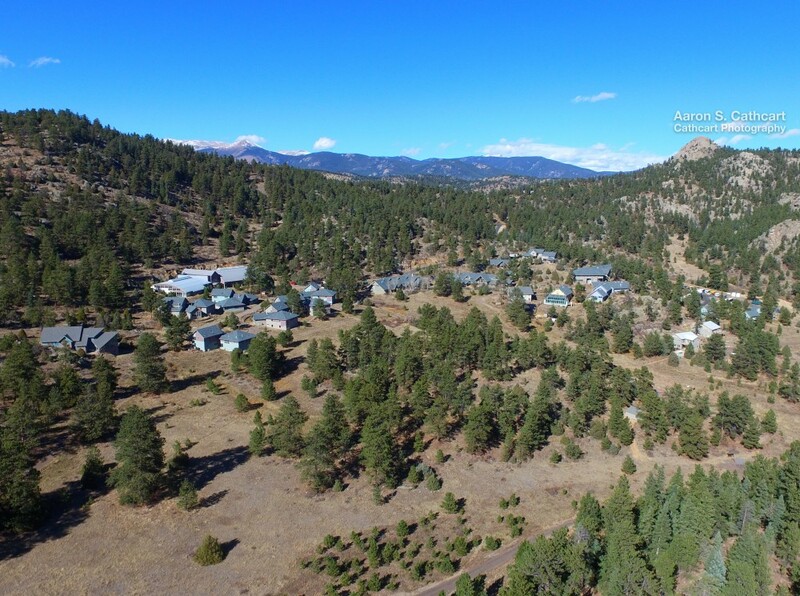 With our campus nestled at the base of the Rocky Mountains, we are minutes from excellent year round outdoor recreation — including skiing, biking, snowshoeing, climbing, fishing, hiking — and even painting en plein air. 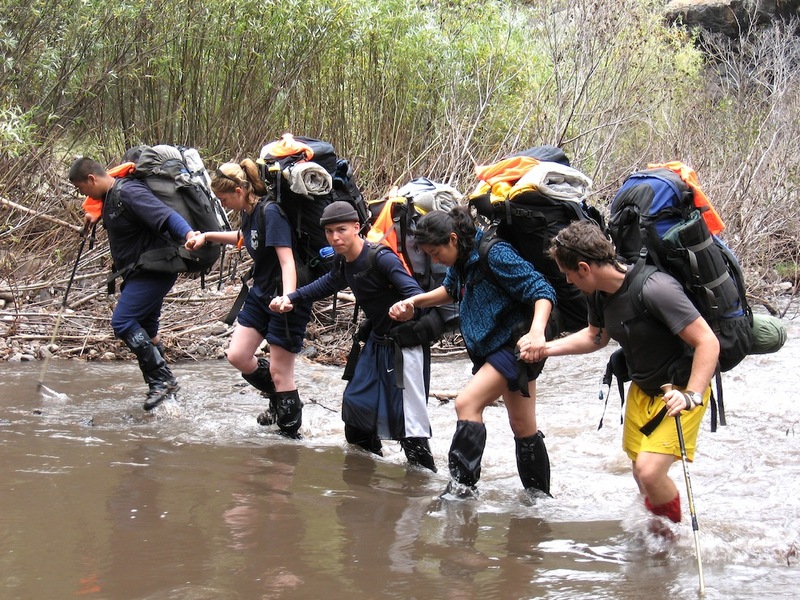 All of our students begin their Eagle Rock School career with a 24-day wilderness course that is largely focused on orientation, self-management and learning the skills necessary in order to live and learn cordially within a community of peers. And nearly all of this experience takes place in a pristine outdoor environment. Each summer, we’re blessed with the opportunity to engage with students in a variety of outdoor education experiences both on and off our mountainside campus in Estes Park, Colorado. In addition to our New Student Wilderness Orientation course, the summer trimester often includes classes such as For the Birds, River Watch, Colorado Rocks, The Physics of Mountain Biking and Outdoor Leadership. 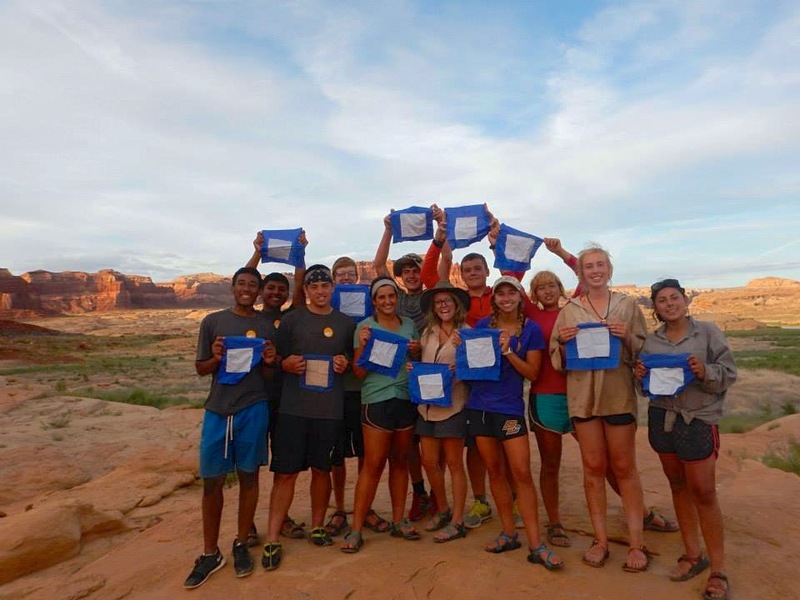 In addition, the mid-trimester Explore Week brings the highly sought-after Green River canoe trip and an outdoor outing to the famous Vedauwoo climbing area in Wyoming. In addition to these opportunities, we are able to offer scholarships to students who have shown consistent interest in outdoor education , and have demonstrated leadership in various roles on campus. Through our growing relationship with the National Outdoor Leadership School (NOLS) and Outward Bound (OB), Eagle Rock School is awarded a small number of highly coveted scholarships for our students to attend either a NOLS expedition through its Gateway Partnership Program or an Outward Bound expedition through its Pinnacle Scholars program. Eagle Rock students are hand selected for these opportunities and are then able to choose from a variety of course options that best fit their interests. 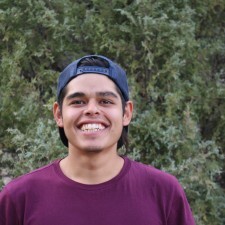 This summer, current Eagle Rock School student Bryan Yanez and Eagle Rock School graduate Valentina Ramirez were both awarded NOLS Gateway scholarships. Current student Stacy Escobar was awarded an OB scholarship. A partnership between Eagle Rock and Outward Bound has been in place for the past seven years. Each year, one or two Eagle Rock School students receive scholarships through the Pinnacle Scholar Program. This year, Stacy Escobar chose to attend a month-long OB course in Utah that included backpacking, whitewater rafting and canyoneering. Stacy went into this course with strong leadership skills and was challenged with a group of students that came from a very different life experiences than herself.